It's that exciting time of the year again, the 2019 Auto Show is back! It's back again! What a way to start off 2019, the annual auto show is only days away. Here are a few details and exciting news to get you prepared for the 10 day show. Click the link below to get special offers on tickets and avoid the line up! Visit us at the Metro Toronto Convention Centre, South Building! Be sure to drop the Audi booth at this year's auto show. We will be there from February 15 - 24. Drop by say hi and we'll help you out with any questions. Below you can find the schedule for our Audi Brand Specialists and the map to where we are located. For this year's Auto Show, Audi will be doing things a little differently. Back by popular demand, the Augmented Reality and VR experience will be making their presence felt yet again. Below you'll find the line up for this year's showcase and a few exciting unveilings! Be the first to witness. Be one of the many to view the unveiling of the much anticipated 2019 Q3 SUV! This will be one for the books, not only will the Q3 be getting the iconic new facelift alike the other 2019 models currently out, but it also has a few upgrades to separate itself from it's predecessors. That's right! There's also a second unveiling at this year's showcase. Electric has gone Audi. 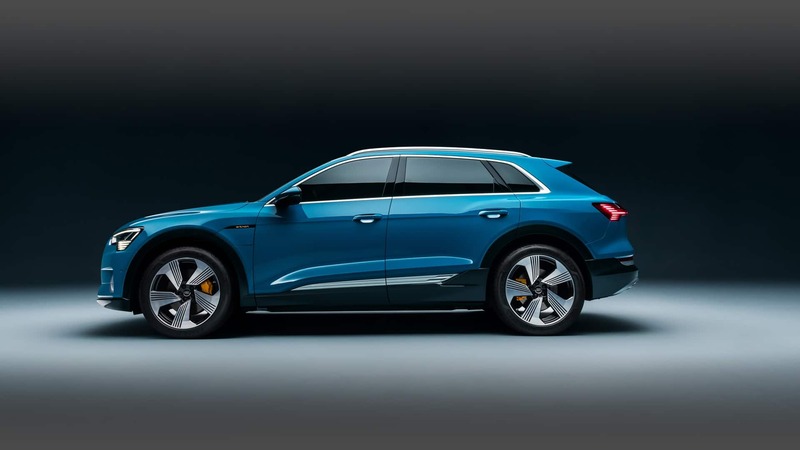 You guessed it, the 2019 Audi e-tron will also be unveiled at this year's show. This is Audi's first-ever, all-electric SUV. This one will be a showstopper for sure, do not miss out! Your favorite monstrosity of a Coupe now comes in a 4-door. The first ever 2019 Audi RS 5 Sportback is made to outperform. Featuring a bold RS look and a bi-turbo V6, it has the show to match the go.